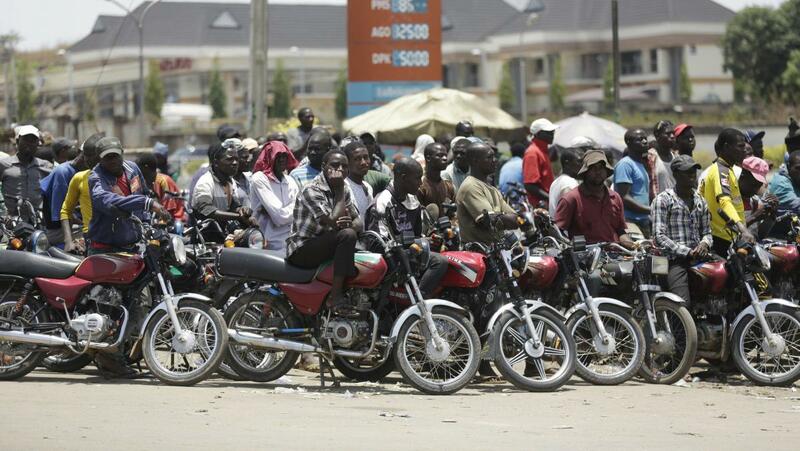 EDO State commercial motorcycle operator Paul Edobor has abandoned his wife of 12 years and fled after she gave birth to a set of triplets because he dreaded the thought of looking after them when he is still struggling to maintain the two they already have. 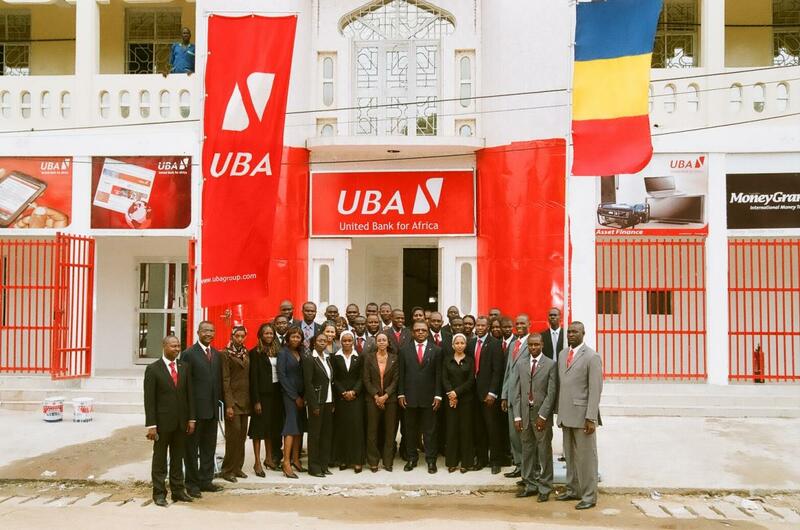 NIGERIAN commercial bank the United Bank for Africa's (UBA) London subsidiary has obtained regulatory permission from the financial authorities in the UK to carry out wholesale banking services in the country. NIGERIA'S winning run in World Cup friendly matches came to an end last night when the Super Eagles lost 0-2 to Serbia in London last night succumbing to two second half goals despite dominating the game for lengthy periods. 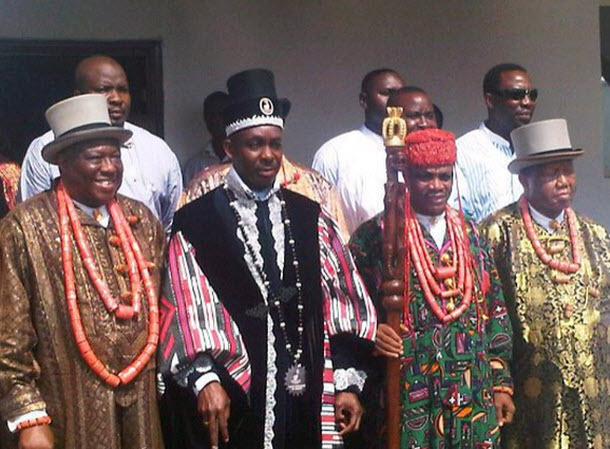 IMMEDIATE past president of Ijaw Youth Council (IYC) Udengs Eradiri has challenged the Pan Niger Delta Forum (Pandef) to restructure the Ijaw nation first before making calls for the restructuring of Nigeria. 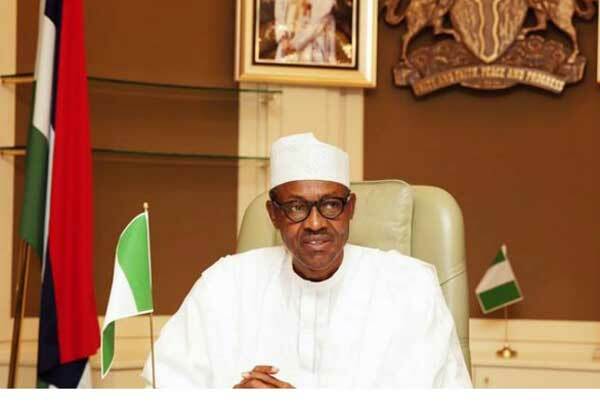 PRESIDENT Muhammadu Buhari has conceded that the last three years during which his administration has governed the country have been turbulent and the government is yet to achieve many of the goals it set itself. 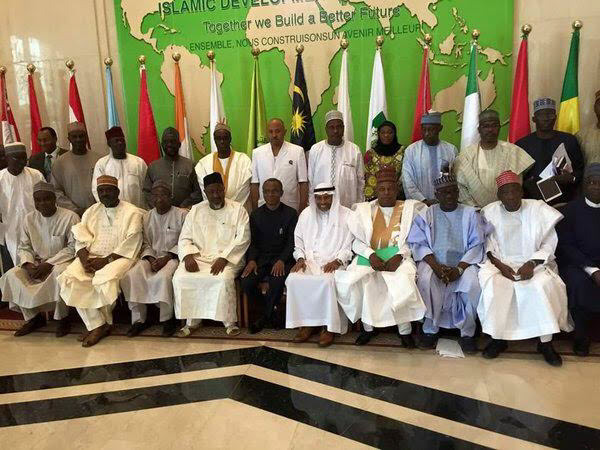 GOVERNORS from across the 19 states of northern Nigeria have thrown their weight behind proposals to introduce commercial ranching in the country as a means of ending the ongoing menace of incessant attacks by Fulani cattle herdsmen. 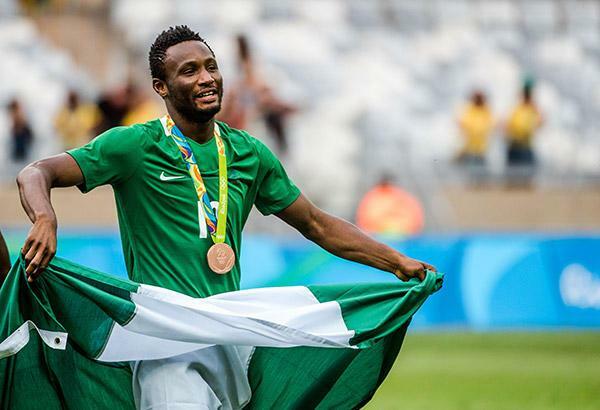 SUPER Eagles skipper Mikel Obi has thrown in the towel and conceded that he will not be able to feature for the team tonight when it plays Serbia at Barnet's The Hives Stadium in north London due to work permit issues. 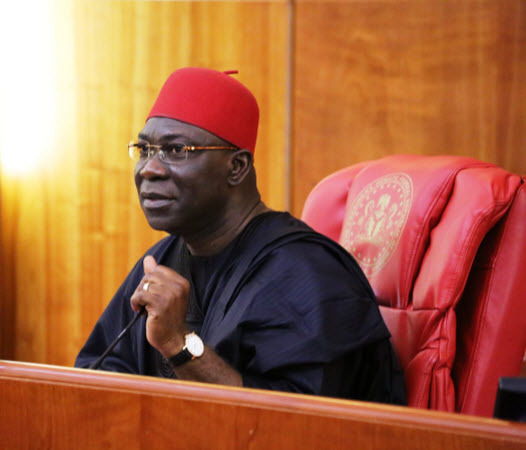 DEPUTY senate president Senator Ike Ekweremadu has urged the Federal High Court in Abuja to dismiss an ex-parte application filed by the federal government seeking the seize his 22 undeclared houses in Nigeria and abroad arguing that the action is illegal. 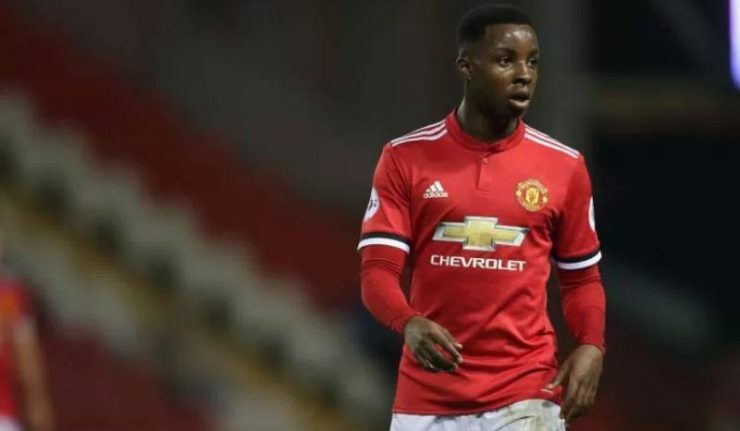 MANCHESTER United have prevented teenage sensation Tosin Kehinde from training with the Super Eagles currently camped in London despite head coach Gernot Rohr inviting the youngster to fraternise with the team after he declared his allegiance to Nigeria. 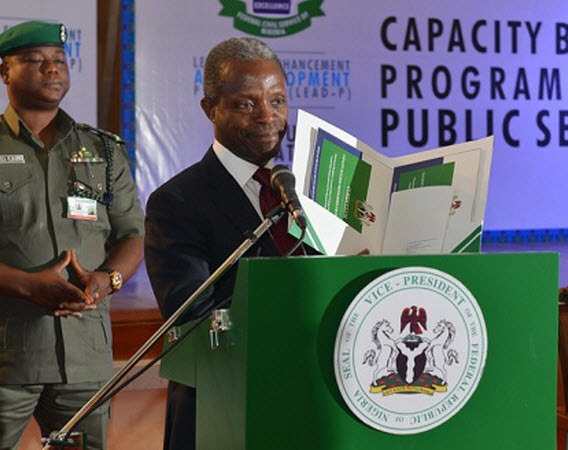 VICE president Professor Yemi Osinbajo has reacted further to the ongoing debate about the corruption that prevailed during the last administration pointing out that Nigerians have not forgotten the damage caused by the rampant abuse of public trust and grand larceny of the era.